You will notice that I tend to use a lot of powdered sugar to make my whipped cream nice and stiff, which is perfect for piping! 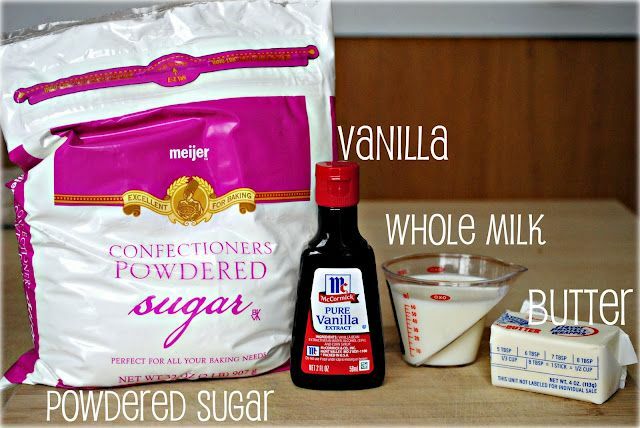 This does make the whipped cream a lot sweeter, but again, it’s a …... If you're sweetening your whipped cream, use powdered sugar instead of granulated; most powdered sugar has some cornstarch in it and it will have the same effect. Cornstarch can give the cream a slightly grainy taste, however, so if you are more enterprising, try using gelatin. 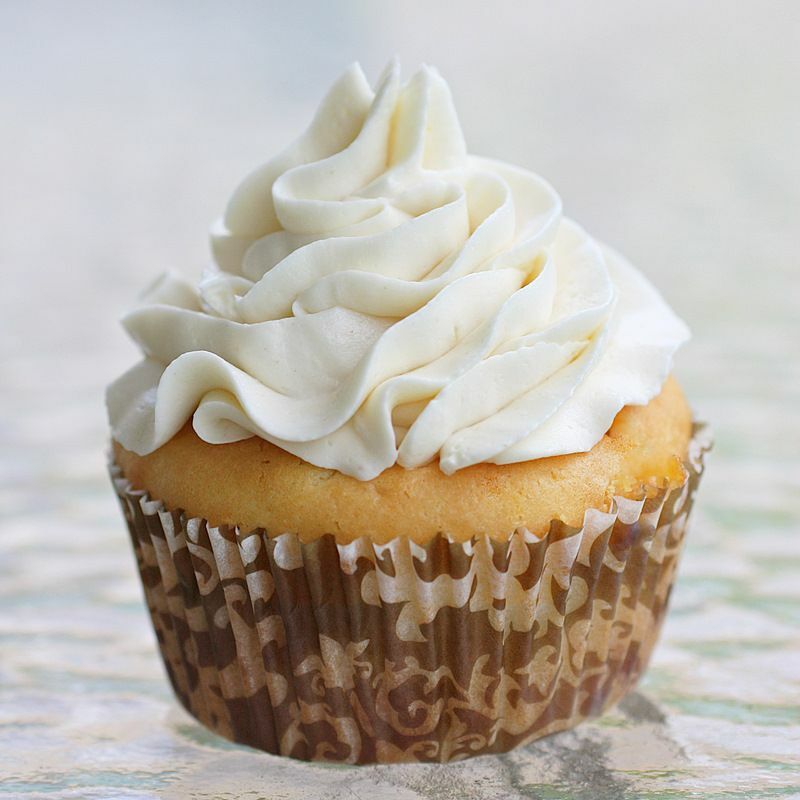 If you're sweetening your whipped cream, use powdered sugar instead of granulated; most powdered sugar has some cornstarch in it and it will have the same effect. Cornstarch can give the cream a slightly grainy taste, however, so if you are more enterprising, try using gelatin.